The distinctive and exclusive trips created by Journey Mexico explore the incredible history, archaeology and culture that make Mexico one of the most fascinating countries in the world. Experience up-close wildlife encounters, in-depth exploration of archaeological sites and visits to lively, colorful markets and villages. With Journey Mexico you have access to the finest properties, private villas, expert guides and unique transportation options (think charter planes, yachts and helicopters). Their tailor-made itineraries include well-known resort destinations and beyond, venturing to such places as Baja California, Copper Canyon, Oaxaca, the colonial heartland, the Yucatan Peninsula, the Pacific Coast and Chiapas. Journey Mexico is guide-owned and operated, committed to the environment and culture of the country, and built on a tradition of service. 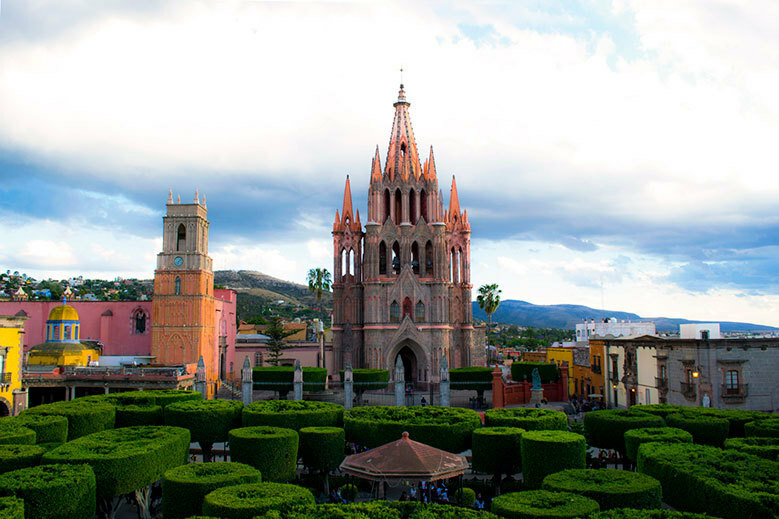 Journey Mexico knows Mexico inside and out, and sharing the best of its vibrant country is all in a day’s work for this expert travel partner.